LaVern Manigault, MBA, is a Christian motivational speaker. She is the proud mother of an amazing son, and her main goal is to lead individuals to Jesus Christ through her speaking engagements and writings. 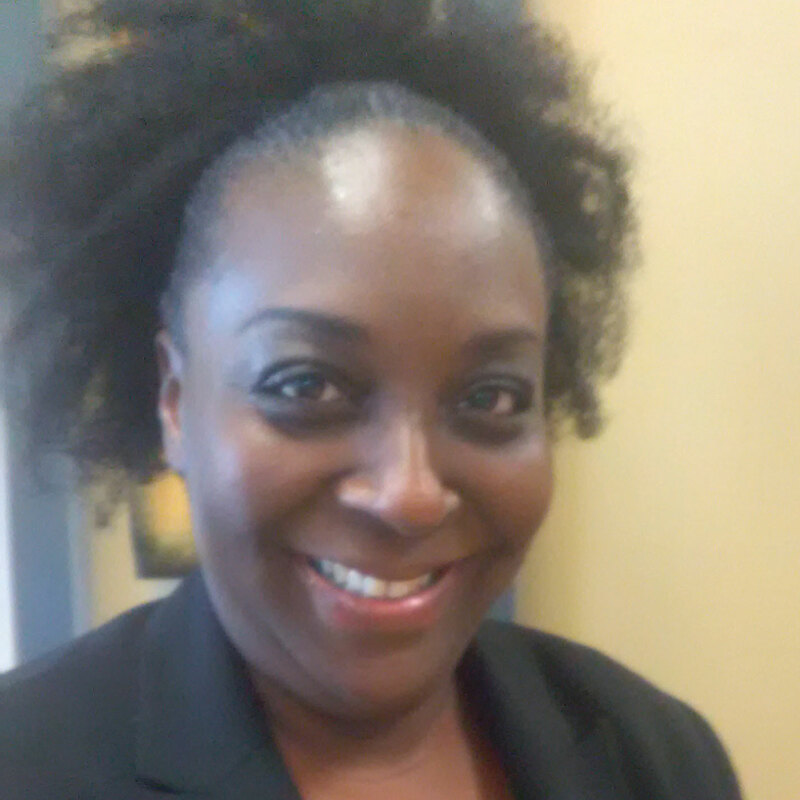 LaVern loves inspiring others, traveling, cooking, reading, and is an active leader in her community. She lives in Atlanta, GA. She is living life without any resistance to doing God’s will.